Talal and Mo are such a pleasure to work with. They are very professional and courteous. 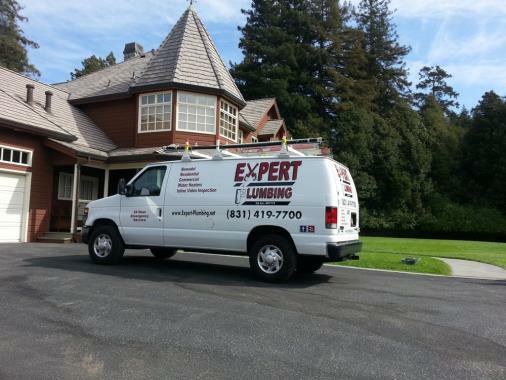 We will definitely use Expert Plumbing again!!! The absolute best service we have ever received ! New commercial faucet at a local bakery. 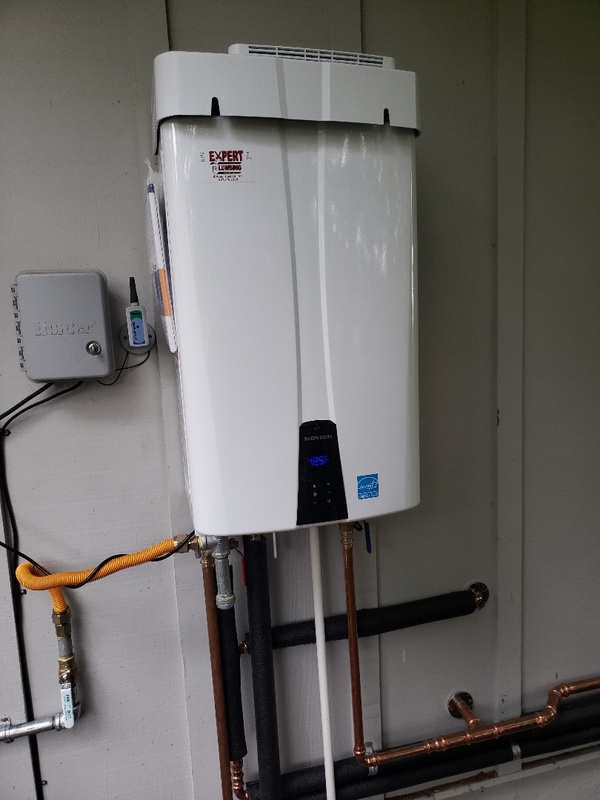 Expert Plumbing installed whole house water conditioning system. Great job Experts. 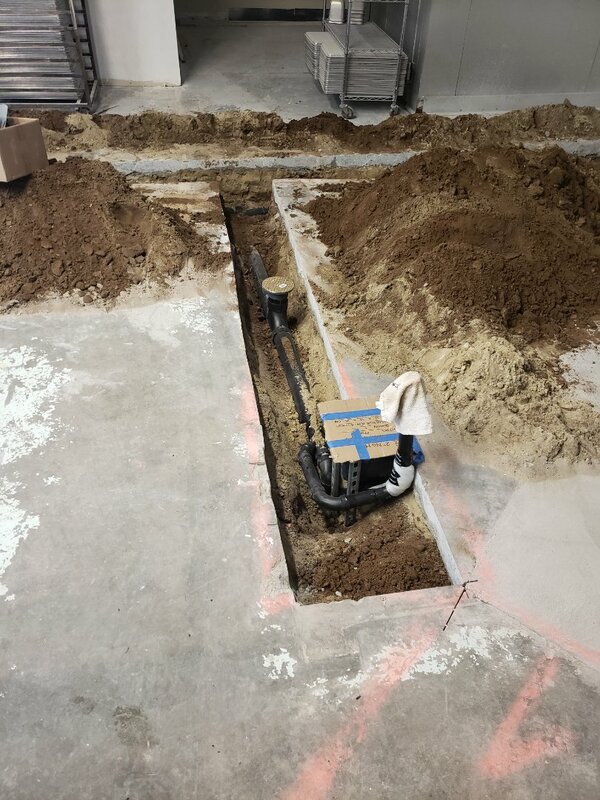 Expert Plumbing doing main water service line from water meter to house. Using Copper. Installed new commercial Kohler toilet, in local business. Install new vent for the sewer line all the way to the roof. 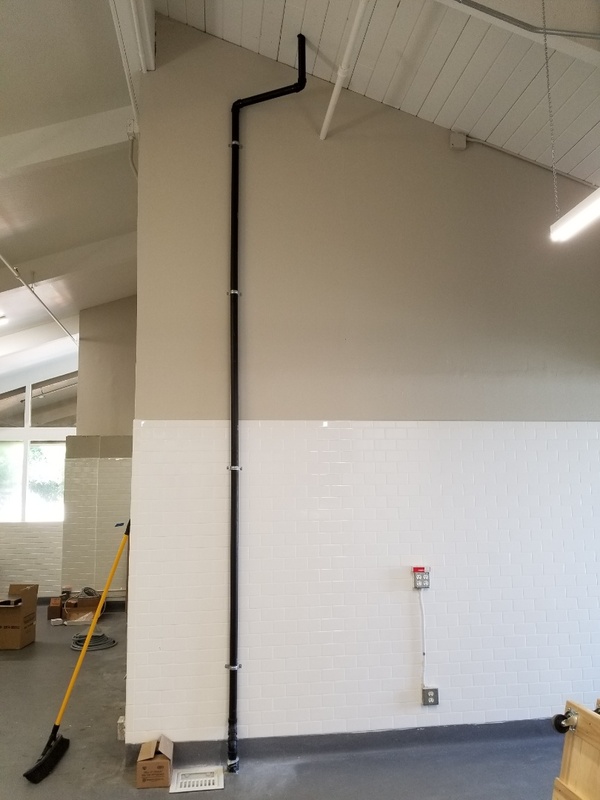 Commercial plumbing installation. Thank you Expert Plumbing. 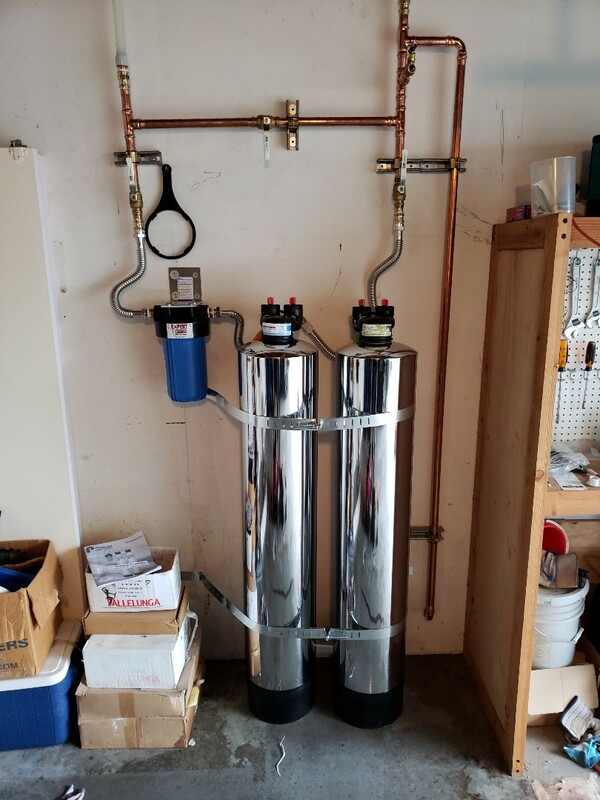 Whole house water conditioner system installed by Expert Plumbing. Expert Plumbing - Installed customer supplied Low Flow TOTO toilet. Also installed new PRV. 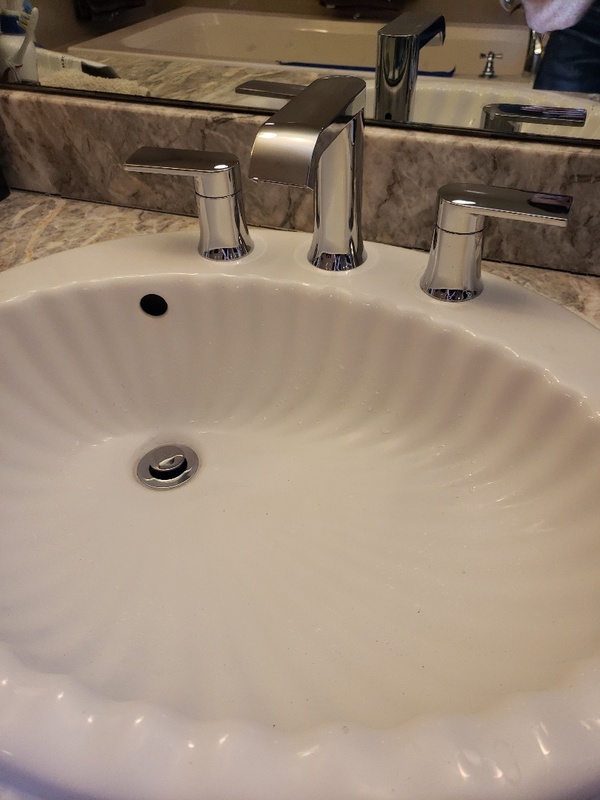 Expert Plumbing - cleaned kitchen faucet water filter and reset. 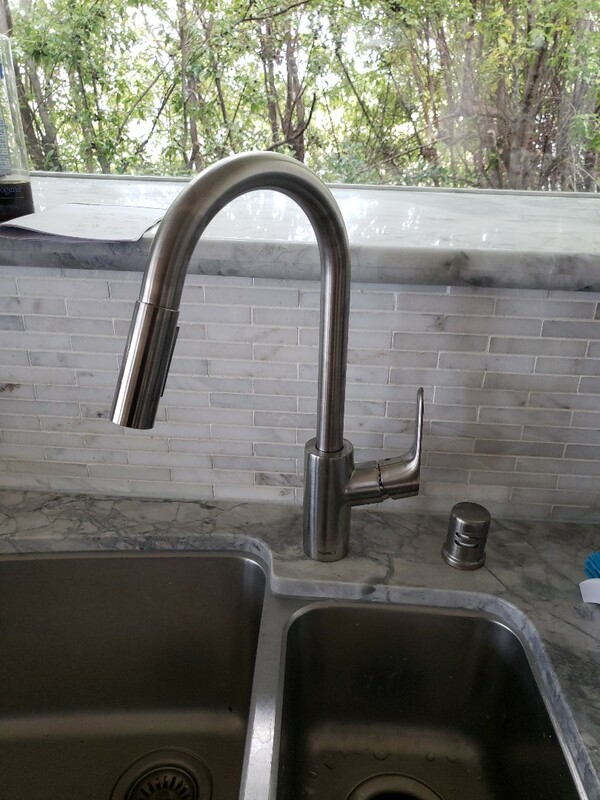 *Install customer supplied kitchen faucet. *Install customer supplied Garbage Disposal. *Install new TOTO toilet. 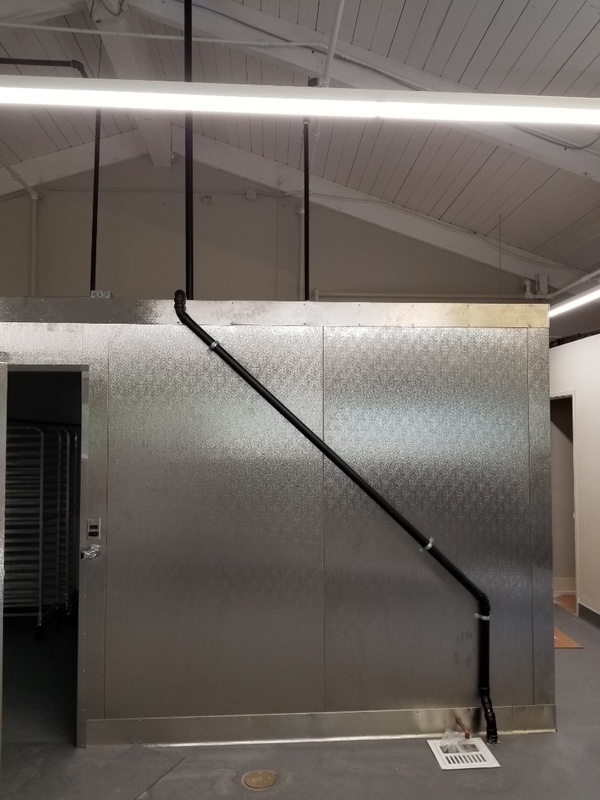 Snaked kitchen and laundry drain pipe. 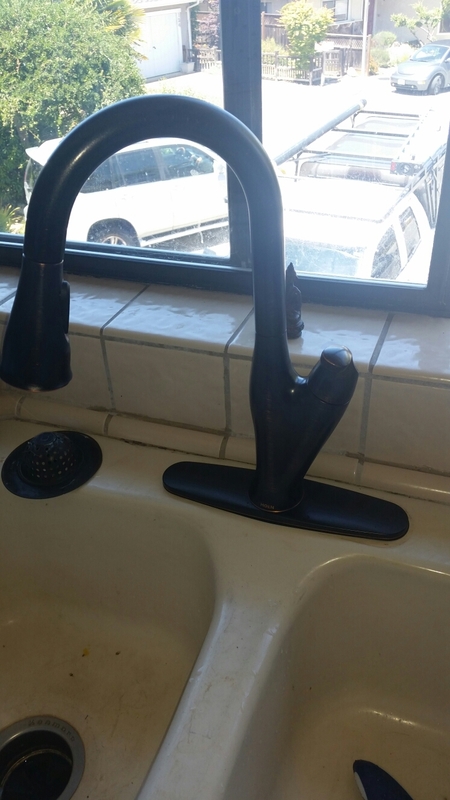 Expert Plumbing - Installed new Customer supplied kitchen faucet - Moen. 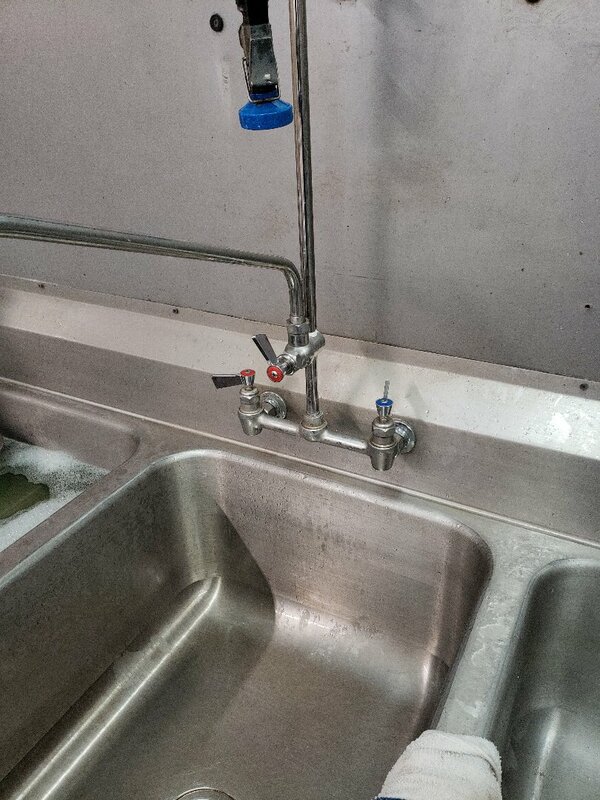 Expert Plumbing - Installed new RO water filter system under kitchen sink. 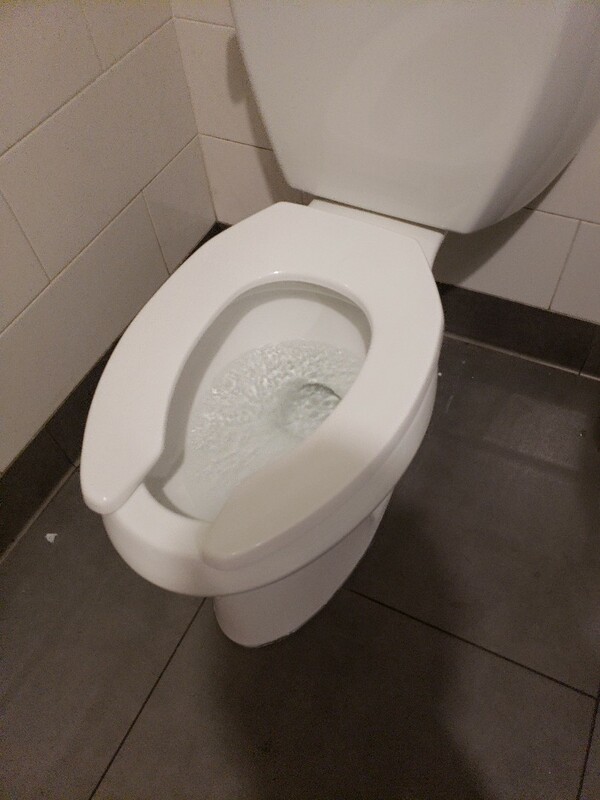 Expert Plumbing - pulled and reset 3 TOTO toilets with new wax rings. 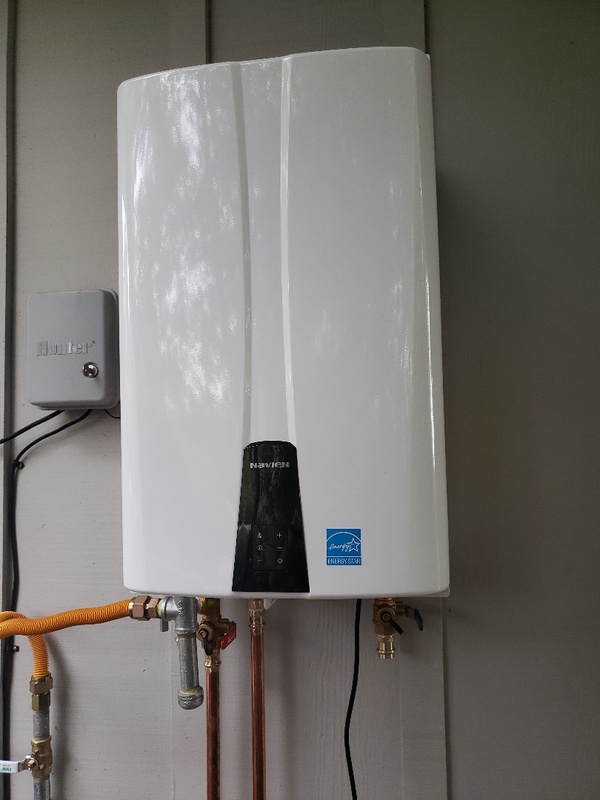 Also serviced Tankless water heater. 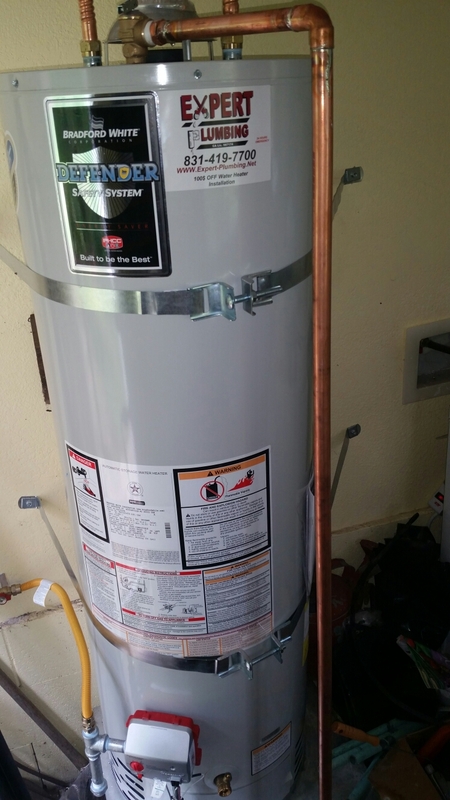 Expert Plumbing - Installed new 40 gallons N.gas water heater. 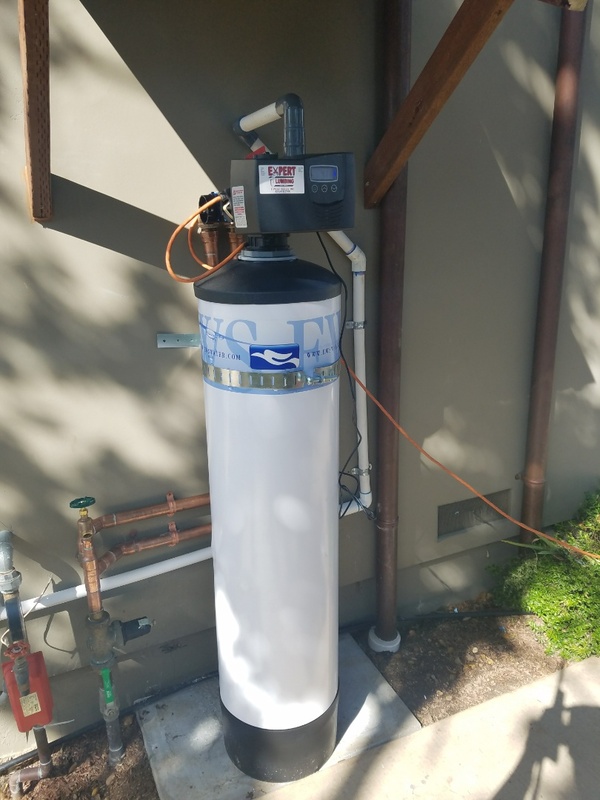 Also installed new 1/2 H.P. Garbage Disposal. Expert Plumbing - pulled and reset TOTO toilet with all new parts. 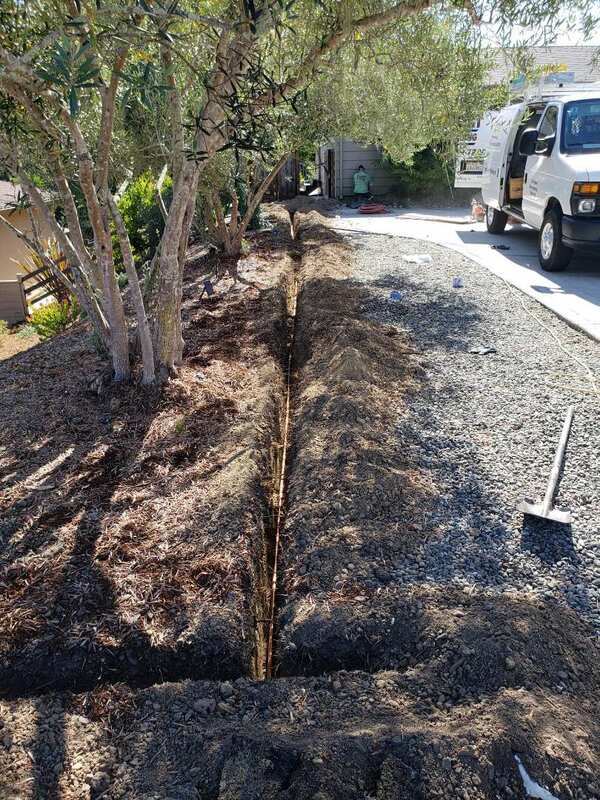 Expert Plumbing - Main sewer drain line Hydro Jet. Main sewer line cleaning. Hydro Jetting is better option than snaking.